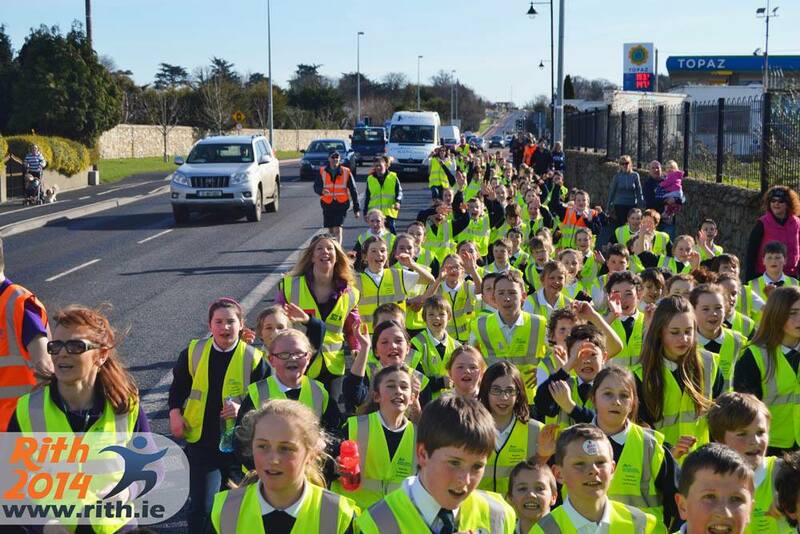 ‘RITH 2014’ is a national festival that is organised as one of the main events during Seachtain na Gaeilge. 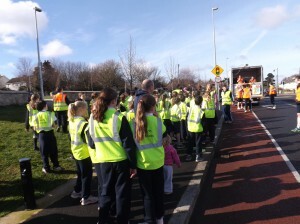 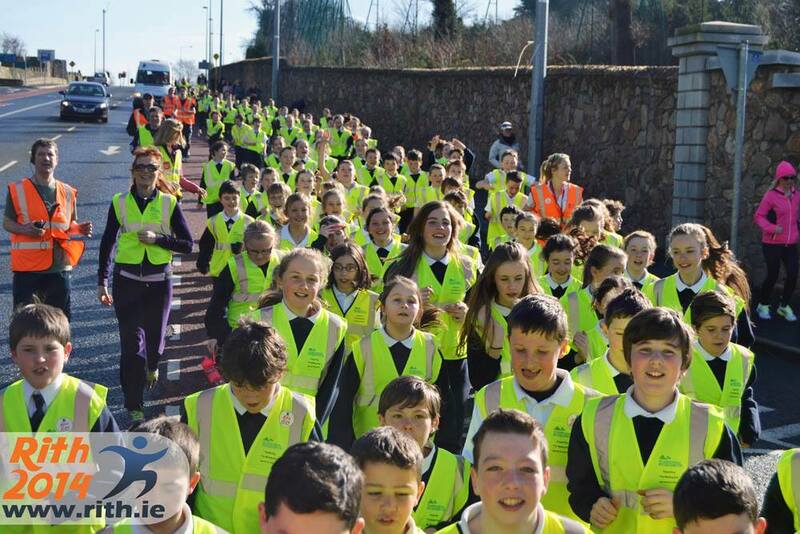 Rith 2014 takes place during Seachtain na Gaeilge, from the 7th – 15th March. 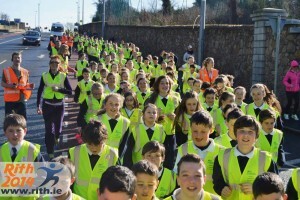 Approximately 50,000 people will carry the baton 1,000 km in this massive relay race from Baile Bhuirne in Cork to Belfast. A 1,000km. 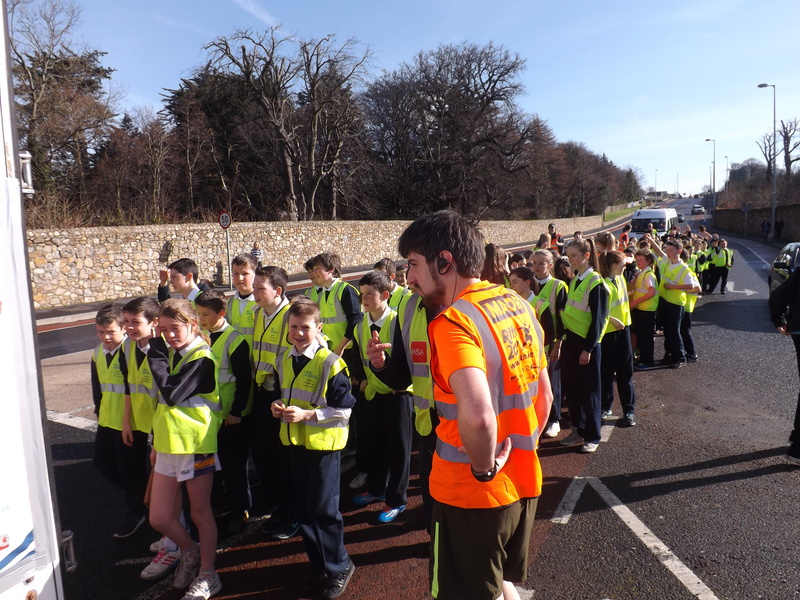 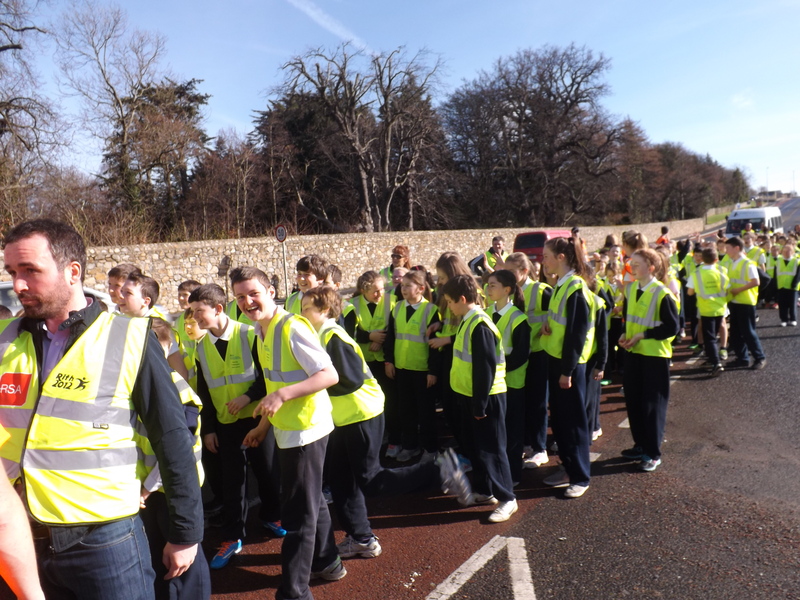 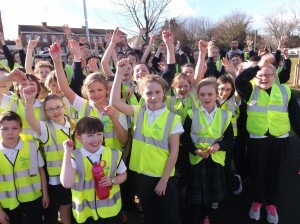 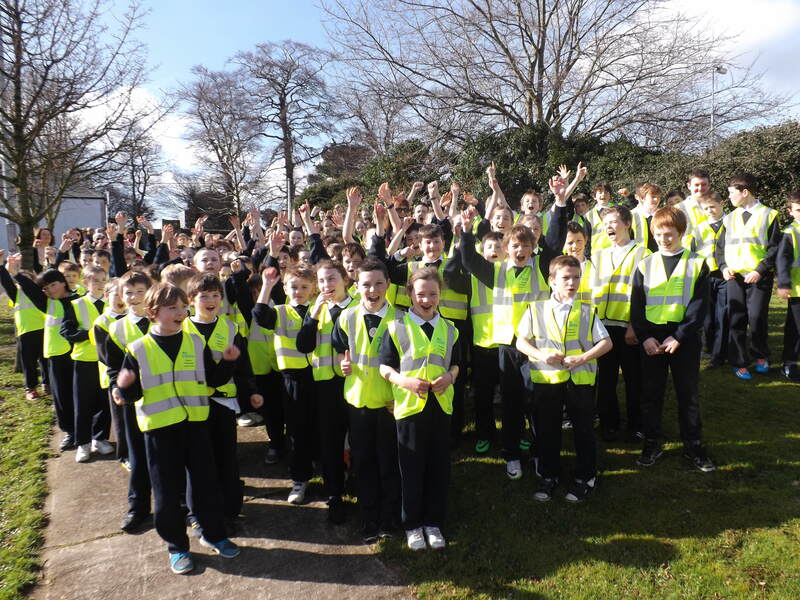 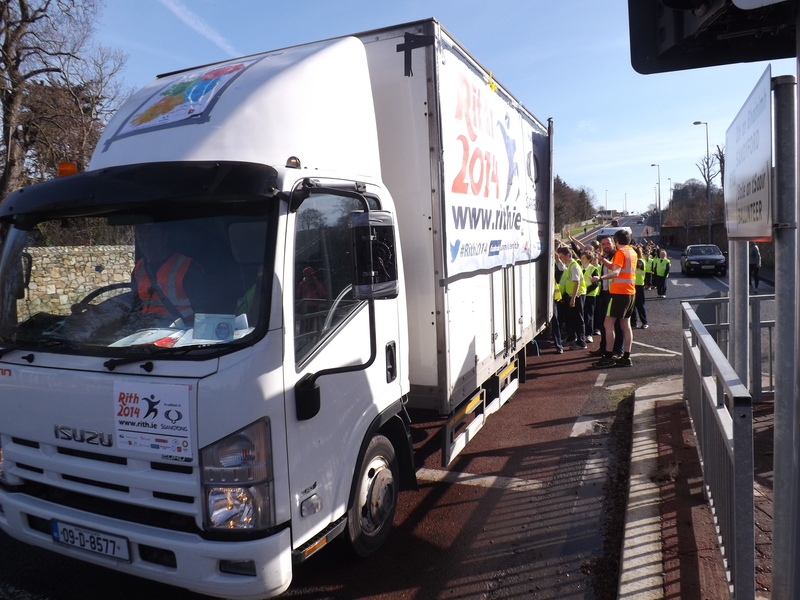 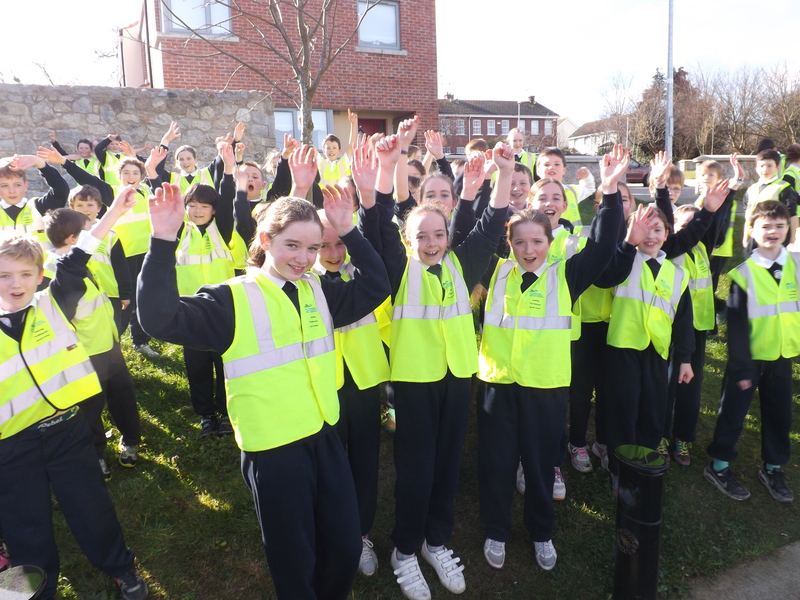 The pupils from 3rd to 6th class in Gaelscoil Thaobh na Coille took possession of the baton and carried it for 1km along Grange Rd. 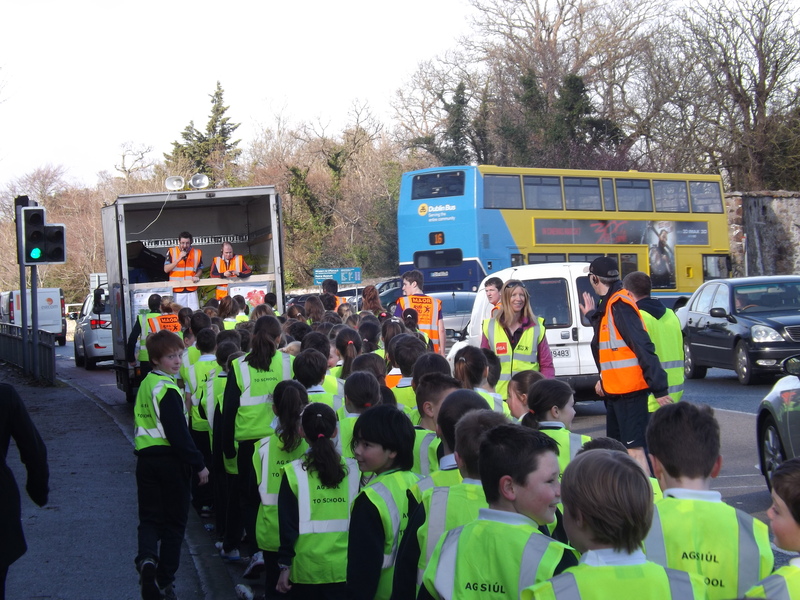 in Rathfarnham to show their support & love for the Irish language. 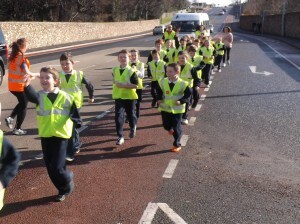 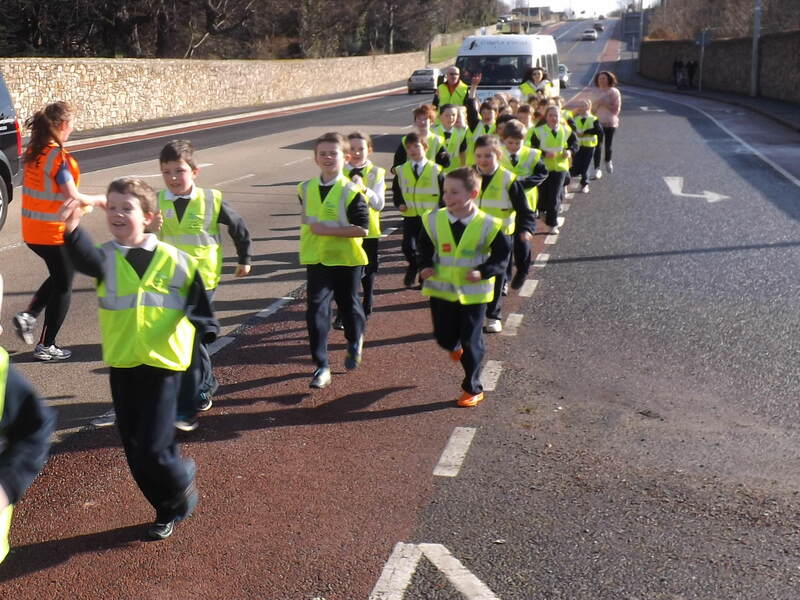 Some of the pupils were disappointed that the had only 1km to run and they wanted to run all the way back to school! We had a very enjoyable day that was greatl enhanced by the beautiful spring weather we had.